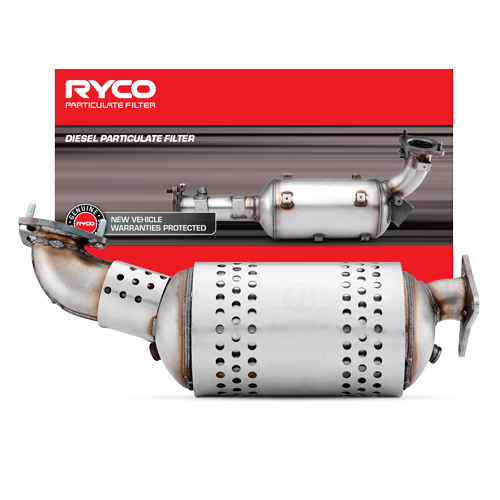 The old saying “you pay for what you get” can be true if you buy an unknown brand DPF. 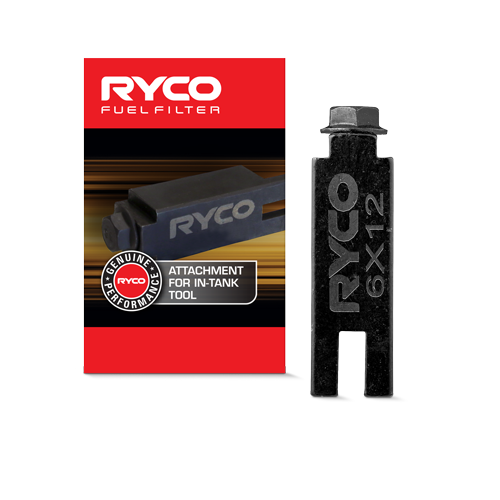 Some aftermarket brands looking to cut the cost of DPF production use highly toxic refractory ceramic fibre (RCF) for the heat matting. 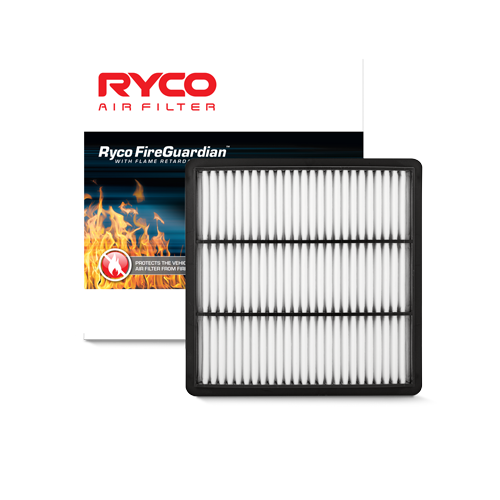 RCF is classified as a Category 1B carcinogen and has properties similar to asbestos. 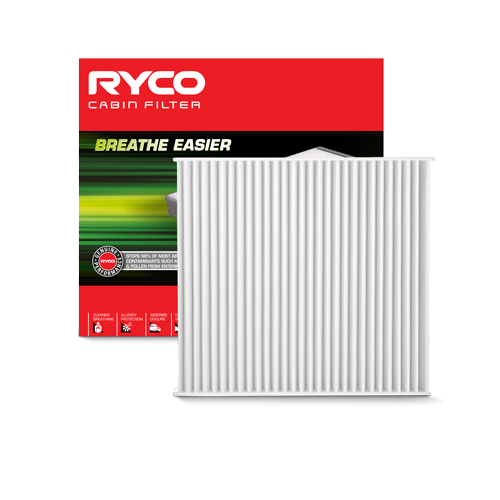 This matting protects the honeycomb centre and acts as insulation to maintain the high temperatures needed for the reactions that take place within the honey- comb core. 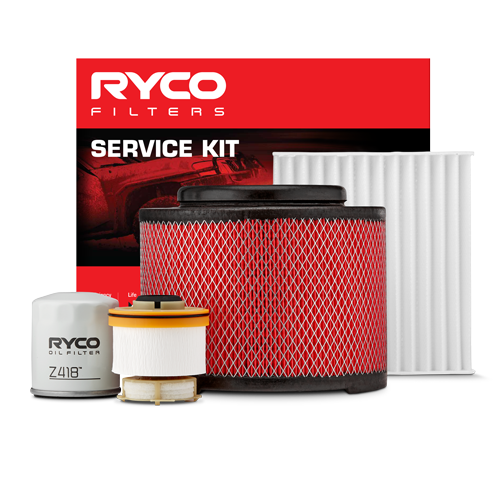 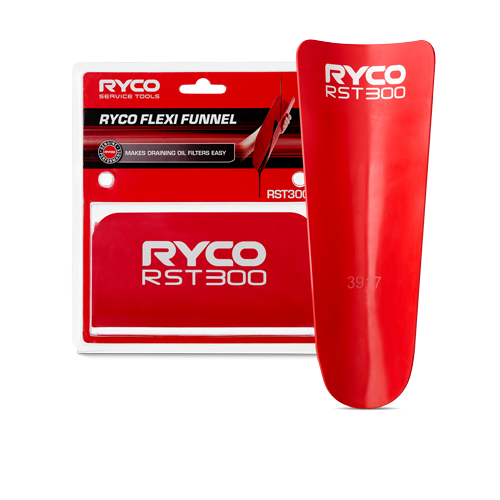 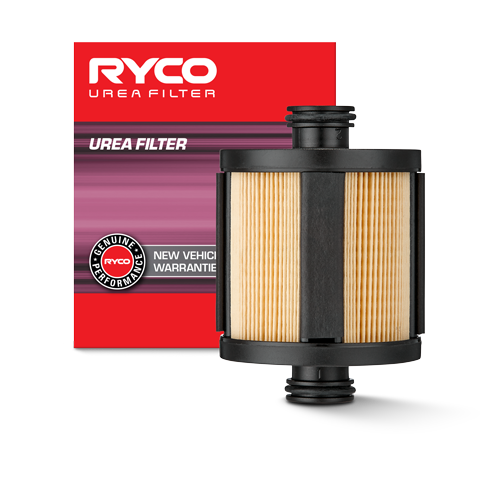 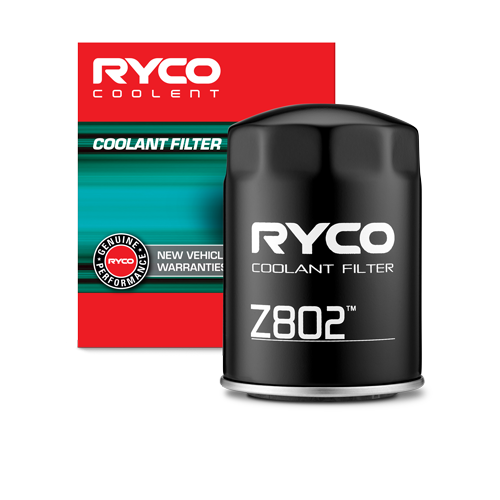 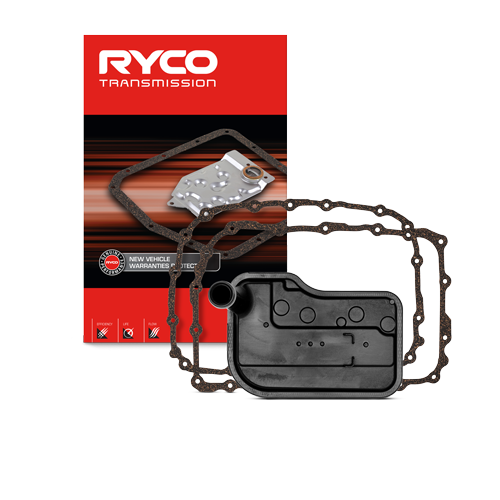 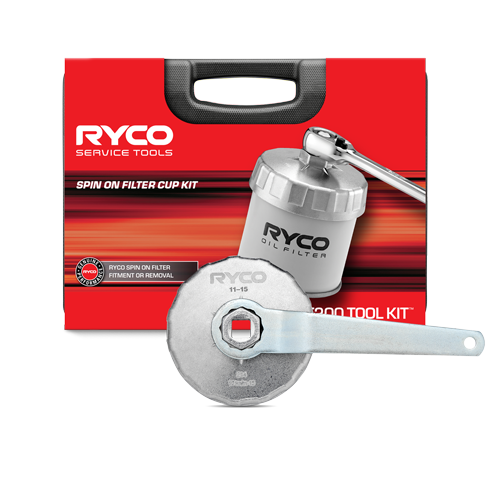 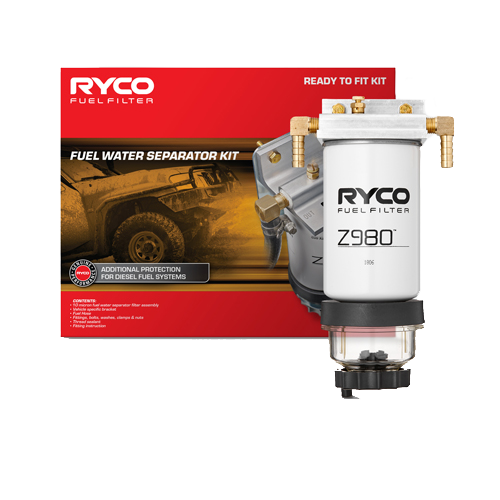 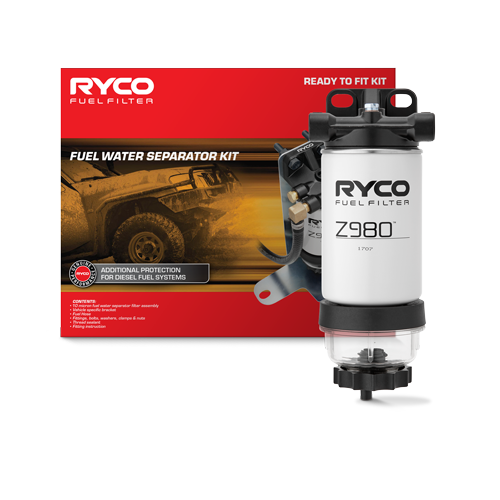 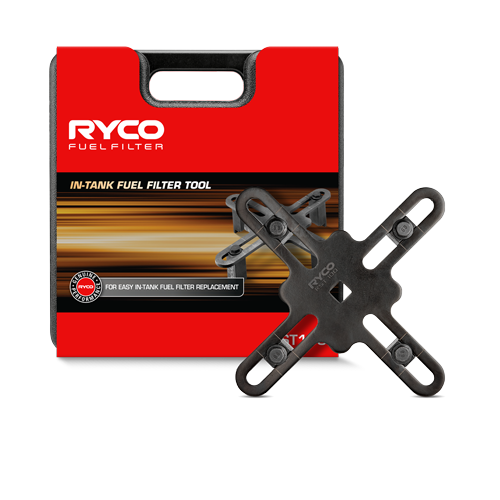 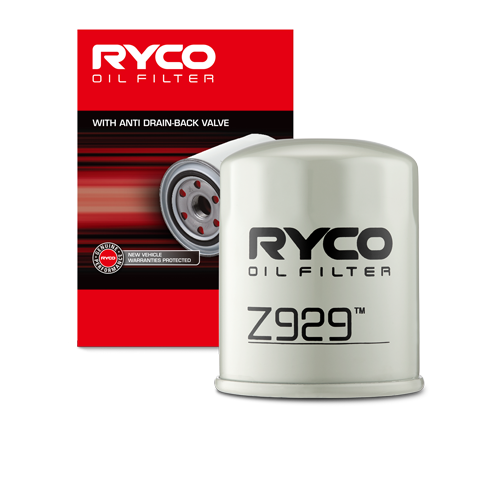 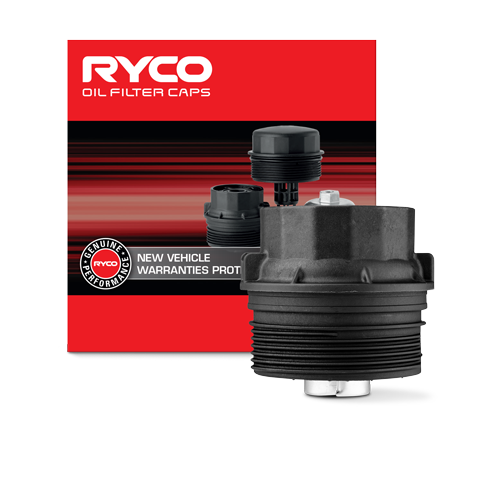 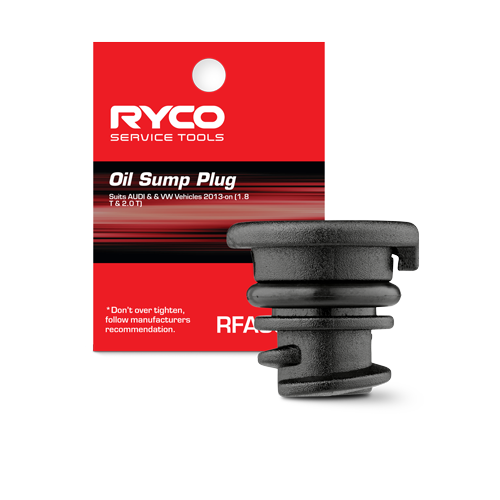 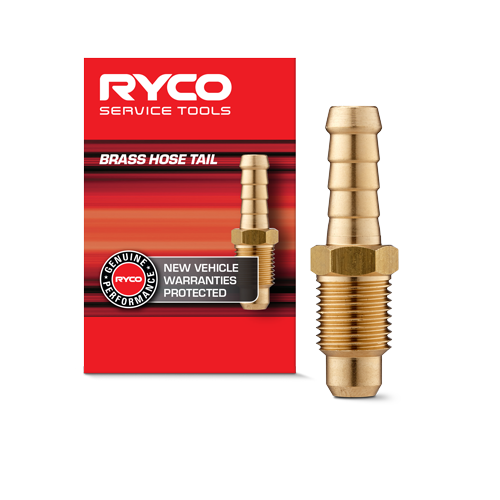 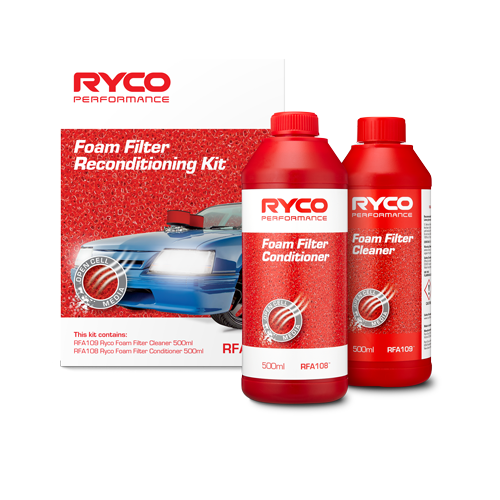 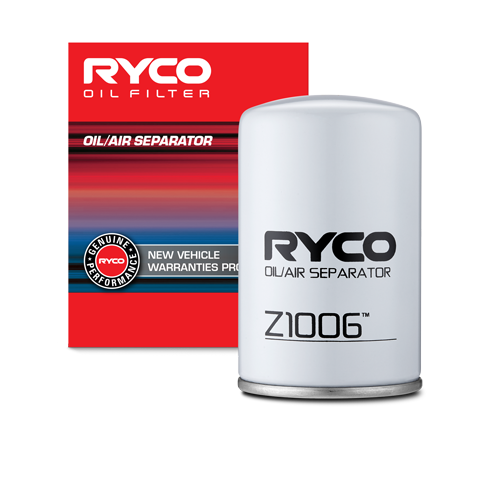 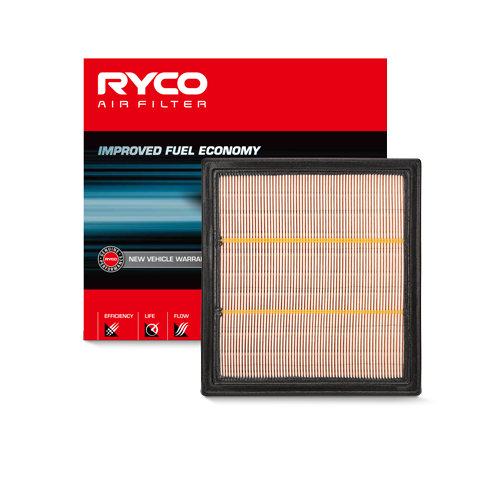 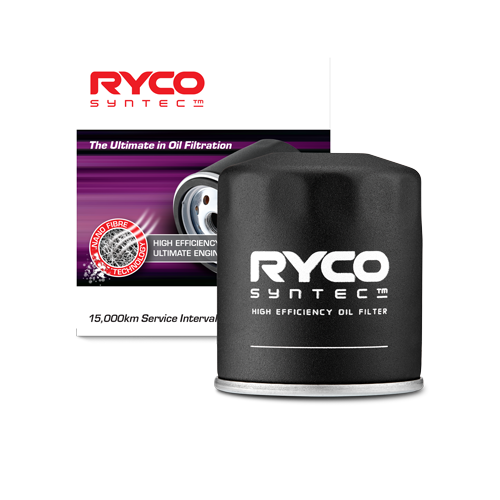 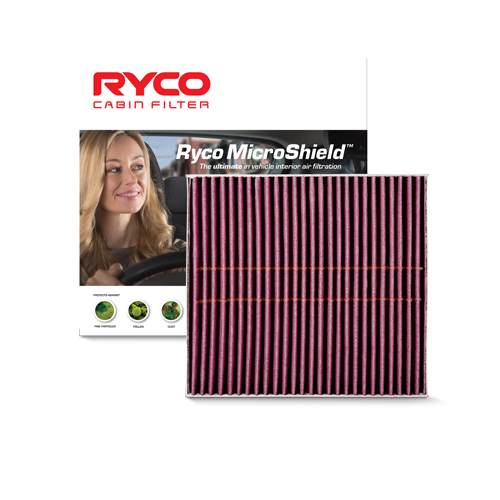 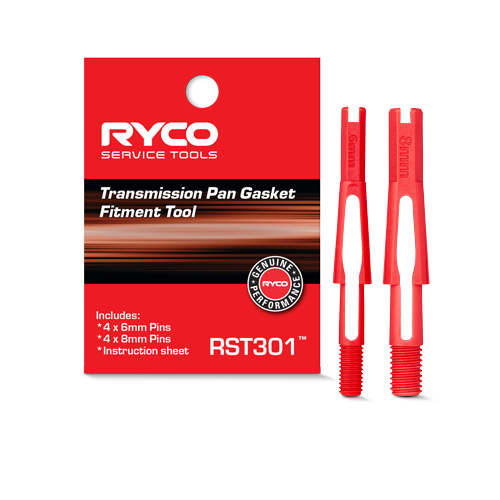 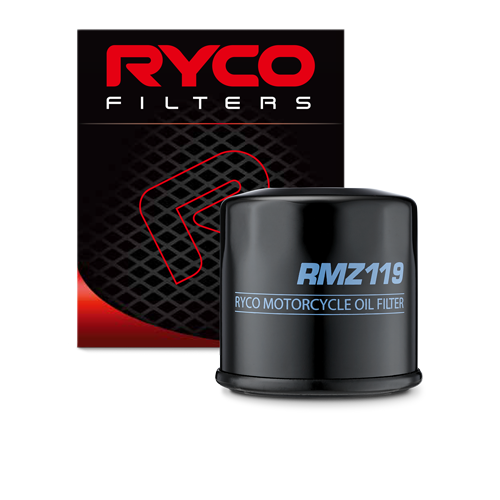 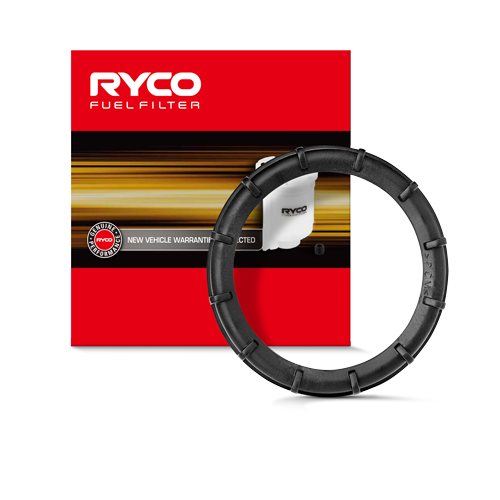 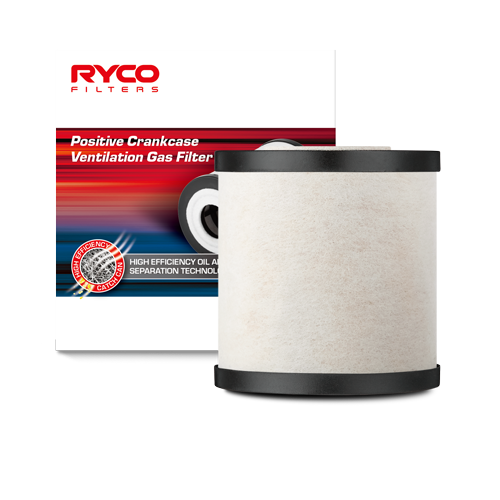 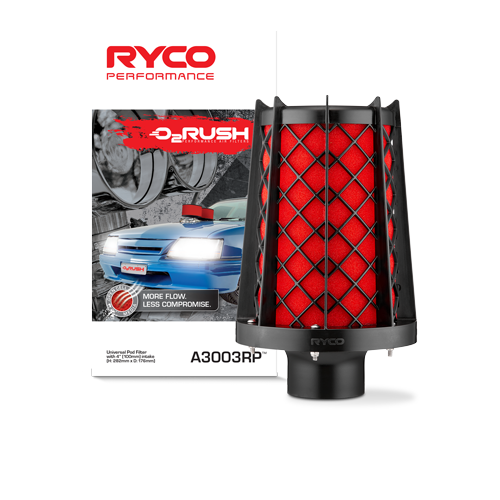 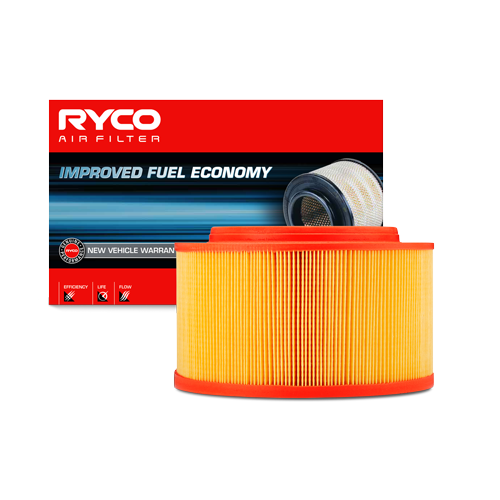 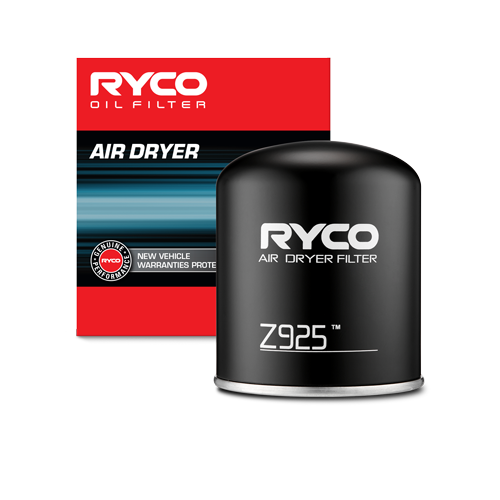 The Ryco DPF range does not contain any RCF material, we use non-toxic non RCF OE spec heat matting for safety and filter longevity.